With an extraordinary sense of style and fashion, Stallion has caught the attention of the high-end fashion world in Europe and the US. 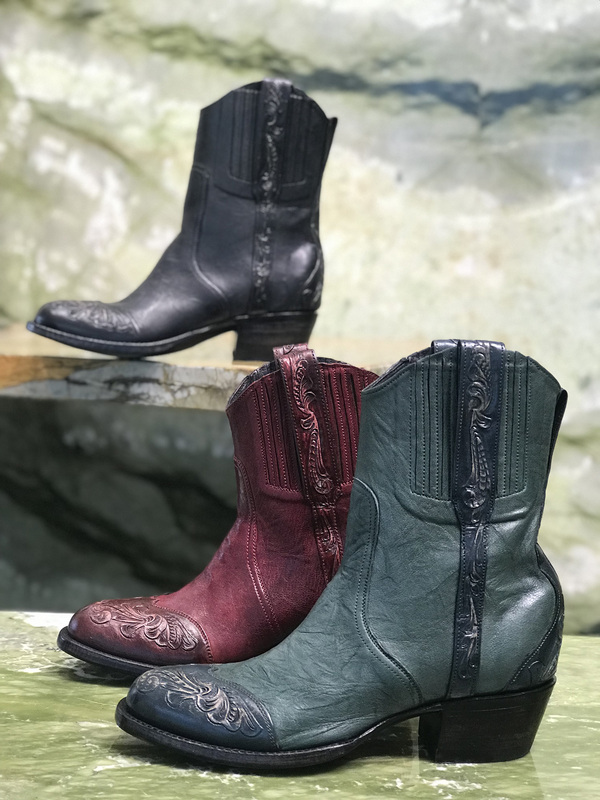 Some of the most recognized names in the fashion industry, Dolce & Gabbana, Dior, Céline and Ralph Lauren, have requested Stallion to produce special boot collections for them. Stallion boots has proudly strutted on the runways of Paris, Milan and New York.